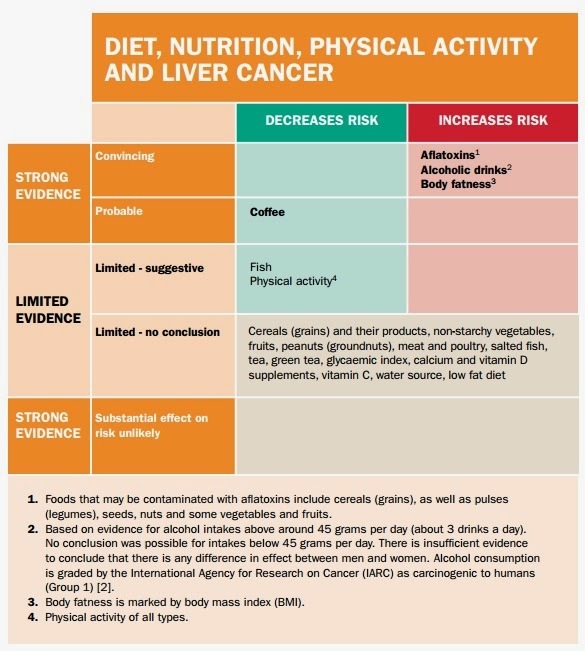 The researchers indicate, "Mechanisms that support a protective effect of coffee on liver cancer relate largely to studies in animals, although some human studies contribute to the evidence. 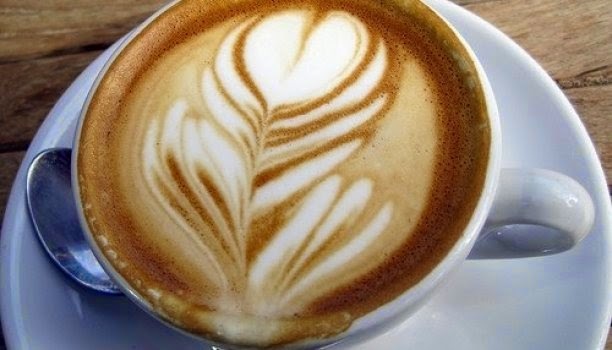 Both coffee and coffee extracts have also been shown to reduce the expression of genes involved in inflammation, and the effects appear to be most pronounced in the liver." However, it is also important to note that the study points out the effect of aflatoxins as well. This is a toxin produced by mold, and is often associated with various other foods you might eat. "Aflatoxins are produced by inadequate storage of food, and are generally an issue related to foods from warmer, developing regions of the world," explains World Cancer Research Fund researchers. "Foods that may be affected by aflatoxins include cereals, spices, peanuts, pistachios, Brazil nuts, chillies, black pepper, dried fruit and figs." So, basically, if you eat any of these foods, you may be at risk for consuming aflatoxins, but you could drink coffee to protect yourself from the risk!